Petr Cech’s Premier League debut for Arsenal against West Ham United was a match to forget…for the veteran keeper at least! Not only did the former Chelsea stopper find himself stranded in no man’s land as he attempted to deal with a set piece, allowing Cheikhou Kouyate to open the scoring, he also reacted far too slowly to a Mauro Zarate shot. Arsenal lost 2-0 and the Gunners new boy—Arsenal’s only summer signing to date—was to blame for both goals. 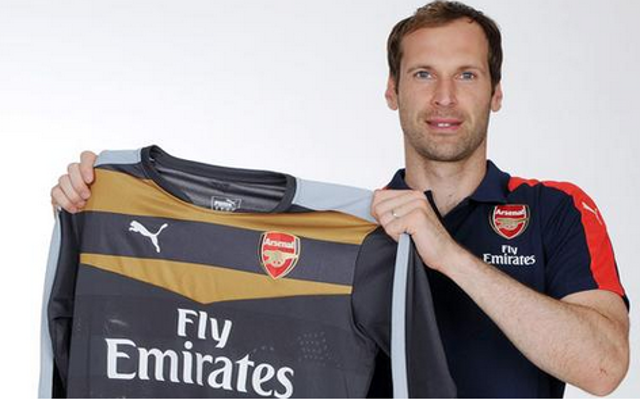 Admittedly, Arsene Wenger has had his fair share of hits in the transfer market, but Cech may be set to be the latest in a long line of flops.